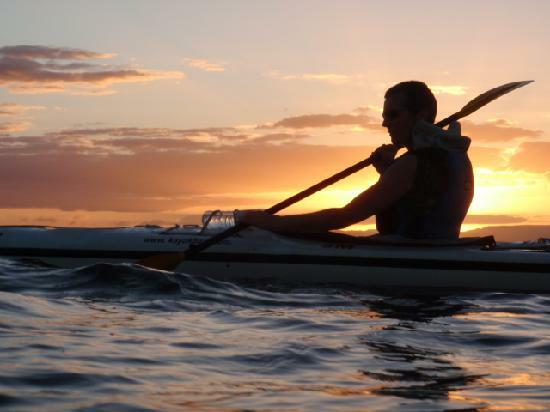 What better way to end the weekend then to go for a paddle under a summer sky as it fades to black? We are going night kayaking at Reen Pier, Union Hall. This trip has been voted by Trip Advisor as one of the worlds top ten trips! 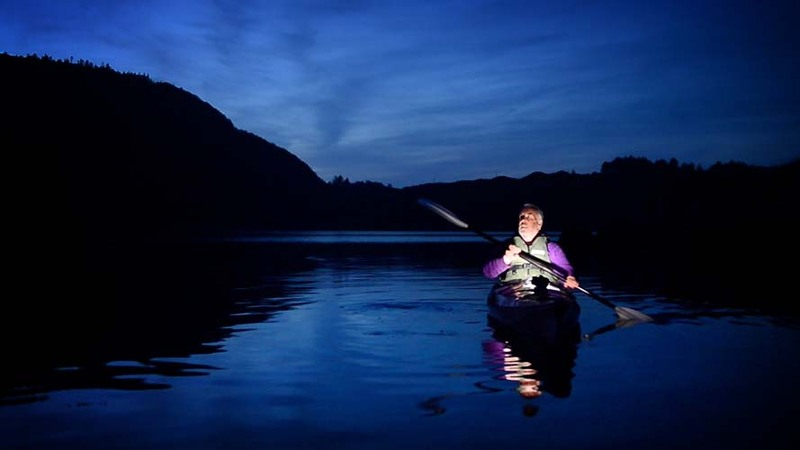 ”One of our most magical and popular kayaking experiences, a moonlight / starlight paddle starts one hour before darkness. This gives you a little time to get used to the kayak. We use a mix of singles and doubles. This is a very atmospheric trip and we do not travel a great distance, so it is suitable for everyone. Trip duration: 2.5 hours. All equipment provided. Suitable for beginners. Car pooling: Please post to event to let us know if you want a lift or can provide one. What to bring: Warm clothes, camera (waterproof), hat, snacks and drinks.